A quality Australian designed & made product. 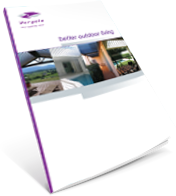 Vergola® was Australia’s first opening and closing louvre roof system when it was invented in 1984. So, why is the original Vergola® still the best? 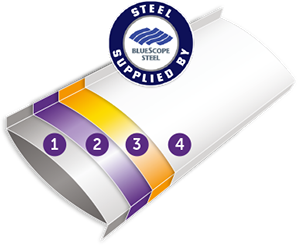 Made of longer-lasting Australian-made Colorbond® and Australian manufactured Cyclone rated high quality Aluminium Blades. 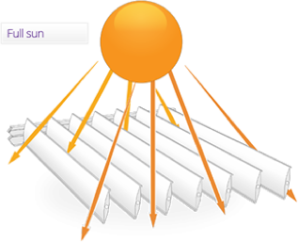 Double-skin aerofoil louvres create better insulation. 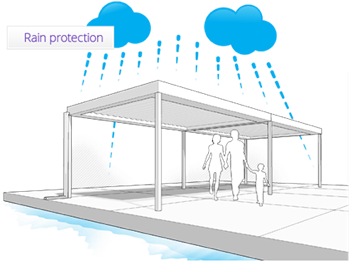 Superior quality for Queensland’s coastal areas. 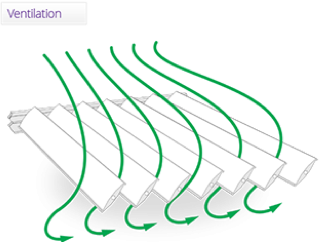 Maximum airflow for cooling breezes or wind protection. 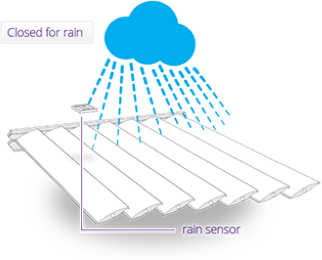 Vergola® louvres are manufactured to withstand cyclones and comply with building standards – AS1562 and AS1170.2.